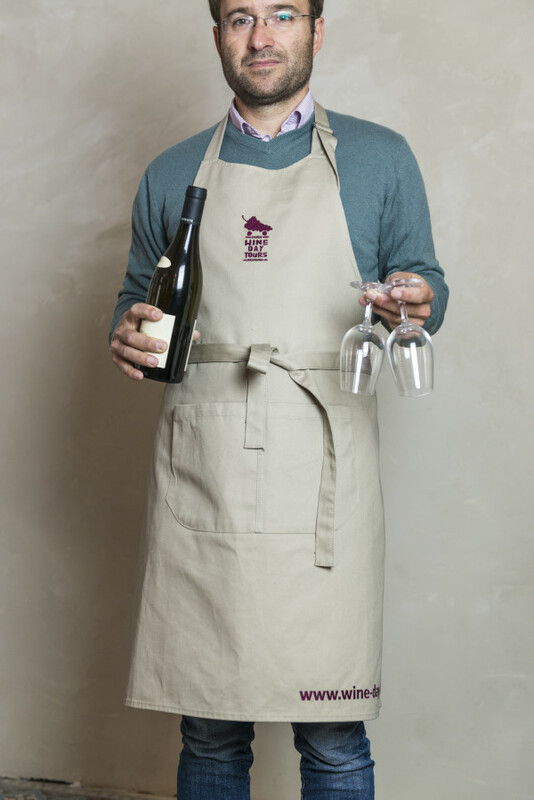 Our premium apron is the ultimate souvenir to bring back after your wine tour in France. 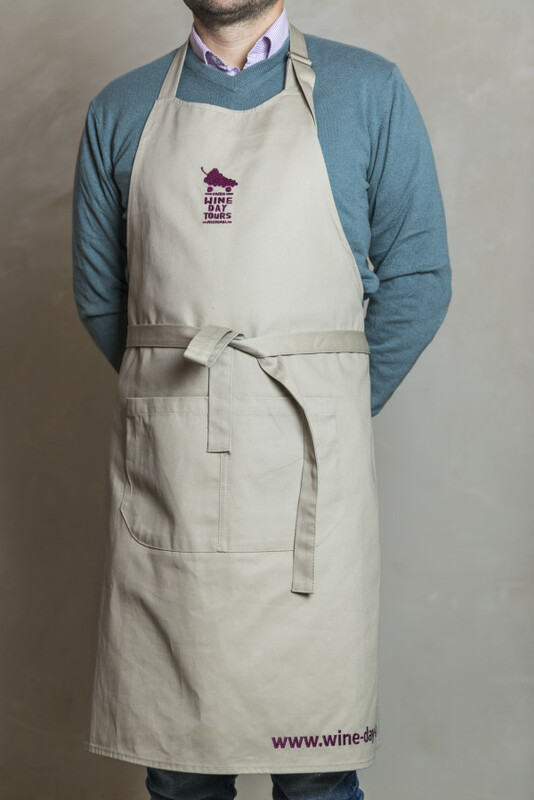 Perfect for cookers or sommeliers. Branded Paris Wine Day Tours and also www.wine-day-tours.com made with the best cotton. Unisex.